This PDF contains the question sheet (wth answers) plus the 32 question cards (four per A4 sheet) which you can print out and use with your class. Full instructions are also given. 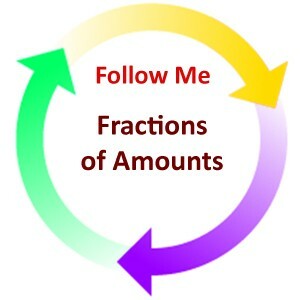 The questions in this "Follow Me" activity are on the theme of Fractions of Amounts.